“I remember the days when the kids would be out on their bikes all day, and we wouldn't worry as long as they were home for dinner.” Remember those days? Back when the area you raised your children in was affordable for young, growing families and full of other like-minded young families with similar community and family values. 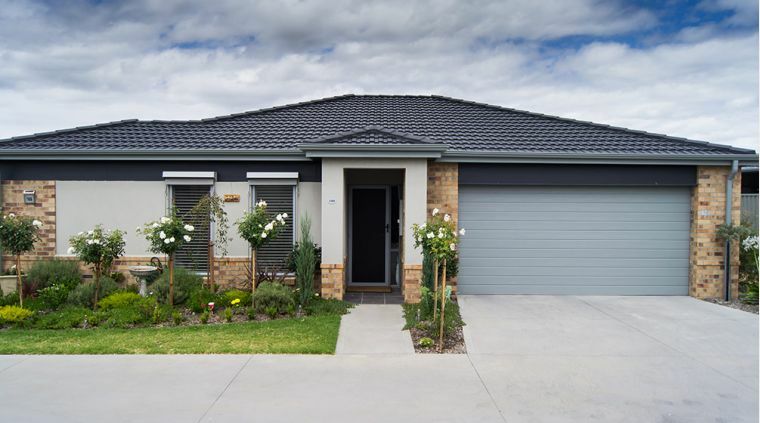 Inevitably, the ebb and flow of suburbs means there often comes a time, where the community that once felt warm, safe and embracing just doesn’t feel quite like home. The Greater City of Geelong is just one example of swift population shifts. According to the statistics, in the 1980s and 1990s, the municipality’s population was stable. That is two decades of nurturing families together and feeling a sense of familiarity, community and shared values. Since then the area has morphed rapidly. Many children of the 80s and 90s have moved elsewhere, including for study outside of Geelong and finding employment in and around Melbourne, interstate and overseas. Growing industry sectors have opened up employment; along with sea change aspirations, bringing families from outside of Geelong, in. Infrastructure has had to keep up to accommodate increasing traffic demands as residents commute to Melbourne and beyond. 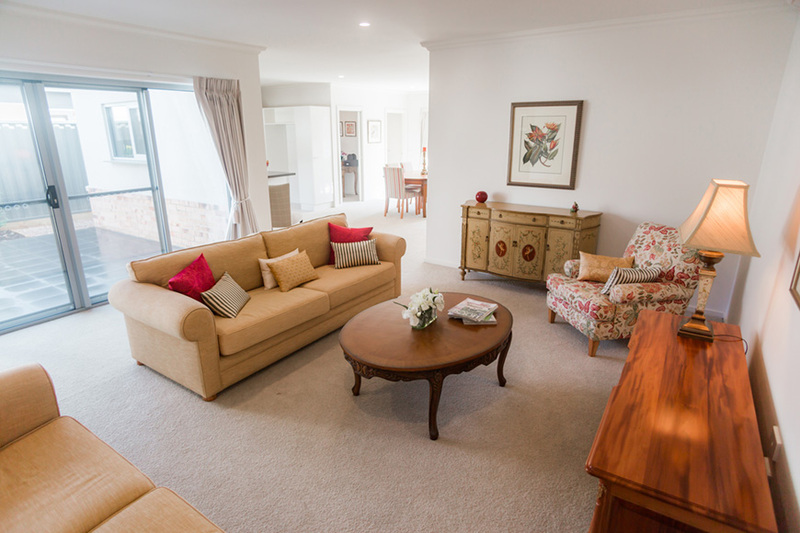 While access to services, employment, education and infrastructure has grown making Geelong an ideal location for families, many families of the 80s and 90s have since dispersed. For those family members still living in Geelong, the population shift over the past few decades has been significant. This is only one sample and is reflective of most Victorian municipalities. As we age, so does the need for feeling safe and secure in the sanctuary of our homes while being within convenient reach of loved ones. More often than not, the home and community we’ve raised our families in or enjoyed our working lives in, is no longer fulfilling our current and future lifestyle priorities. Is it time to consider a move? Is it time to consider a lifestyle move? Take the quiz. 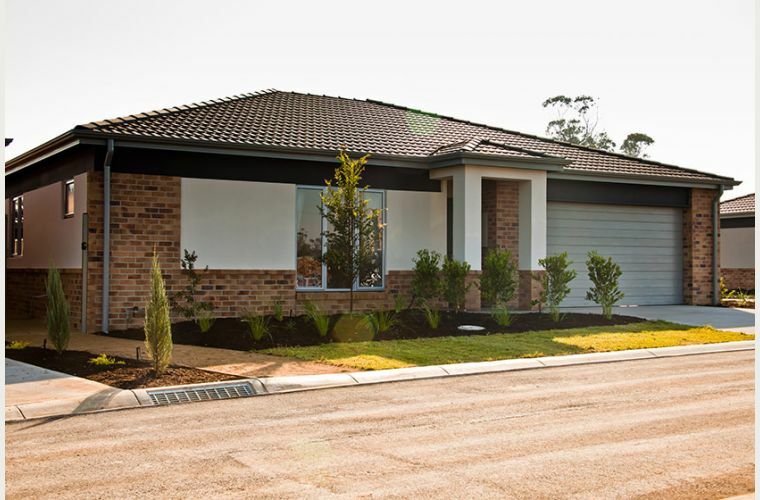 Do you feel comfortable taking an early morning, or evening stroll around your neighbourhood? Do you know your neighbours well enough to ask them to collect your mail, look after your pet or keep an eye on the security of you home while you’re holidaying? Do you occasionally worry about your personal security, the security of your home and its contents? 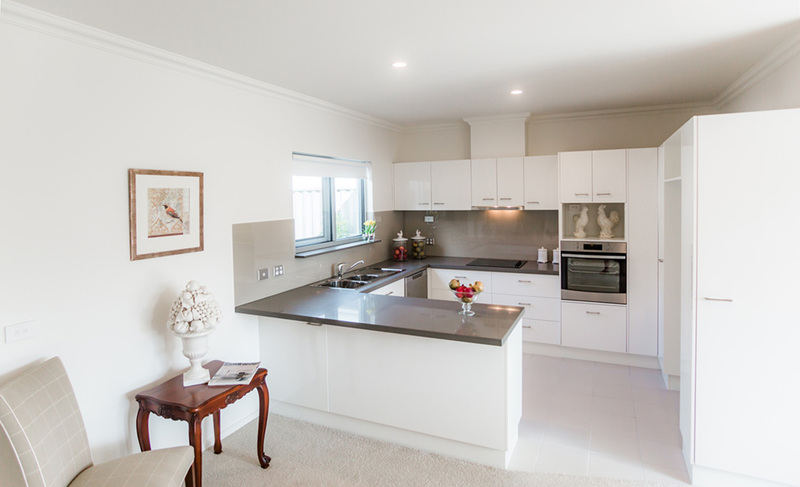 Does the thought of maintaining your home and property sometimes feel overwhelming? Does the traffic around you sometimes concern or frustrate you? 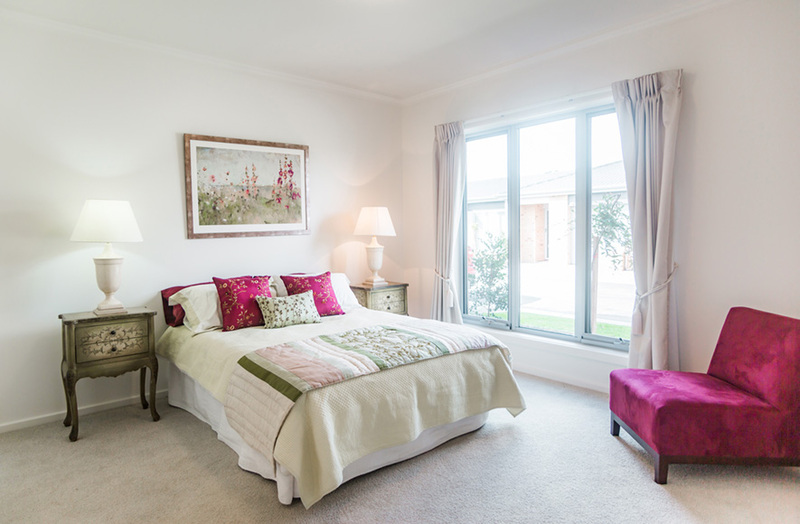 10 years on, will your property be safe and manageable if you have mobility or health issues? 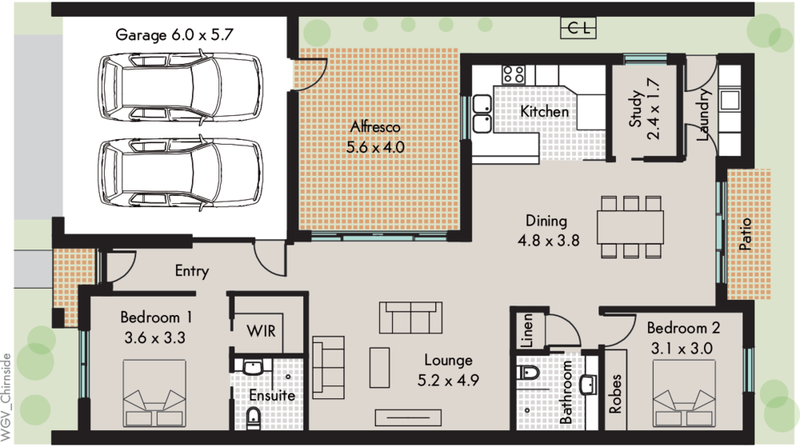 Do you have spare rooms or spaces in your home that are underutilised, apart from for storage of items you rarely or never use? 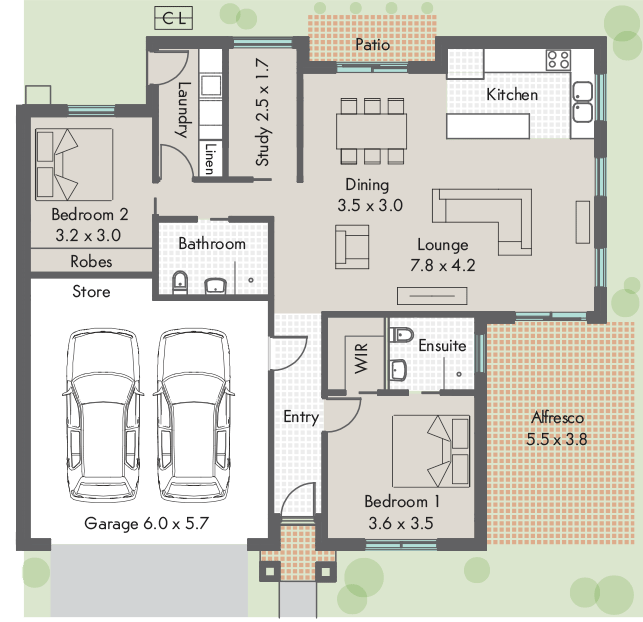 Does your property sometimes feel too big for what you need right now? When it’s ‘the season for it’ do you worry about being flood or fire prone? Do you have to plan less than convenient trips to visit loved ones further away – family and friends? If you’ve answered ‘yes’ to any one of these questions, it may be time to start researching into and planning your future lifestyle. If you look back at times in your life where you felt comfortable, fulfilled and safe, you’ll often find it is when you’ve shared a ‘sense of sameness’ with the community you’ve worked or lived with. 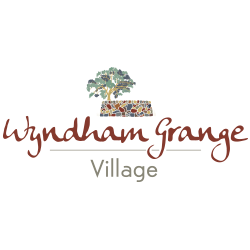 While not for everyone, a retirement village lifestyle can provide a fulfilling, active community of like-minded seniors that feels, and is, safe and secure. 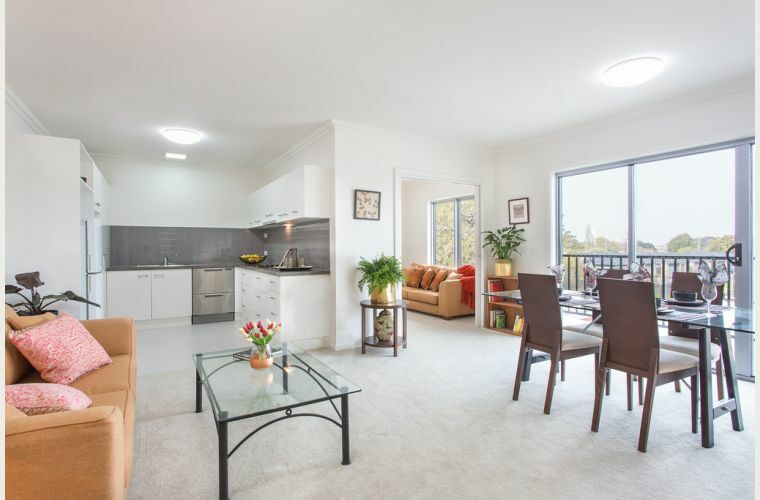 Retirement Communities Australia (RCA) villages are situated in locales that enable convenient access to family and friends, while enjoying a resort style lifestyle that is affordable (most of our residents are on a part-pension) and where you can age comfortably in place. Subscribe to our email newsletter and /or our quarterly magazine Evolve, by visiting our RCA homepage and following the prompts in the top right hand corner. 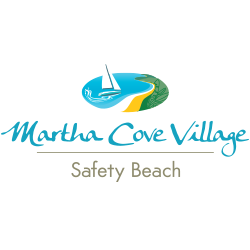 www.marthacovevillage.com.au – Safety Beach. 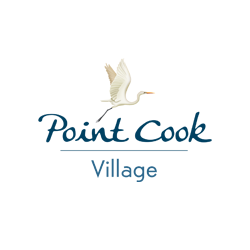 Call 1800 63 31 26. www.pointcookvillage.com.au – Point Cook. 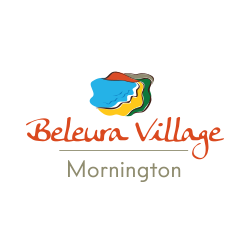 Call 1800 64 52 64. www.beleuravillage.com.au – Mornington. 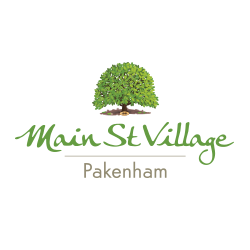 Call 1800 63 31 26. www.cardiniawaters.com.au – Pakenham. Call 1800 11 29 55.